INTROL TB Panel M114 is intended for use as a quality control to monitor analytical performance of M. tuberculosis (MTB) on the GeneXpert System. INTROL TB Panel M114 is formulated to monitor the detection of MTB and multi-drug resistant MTB (MDR-TB) mutations. 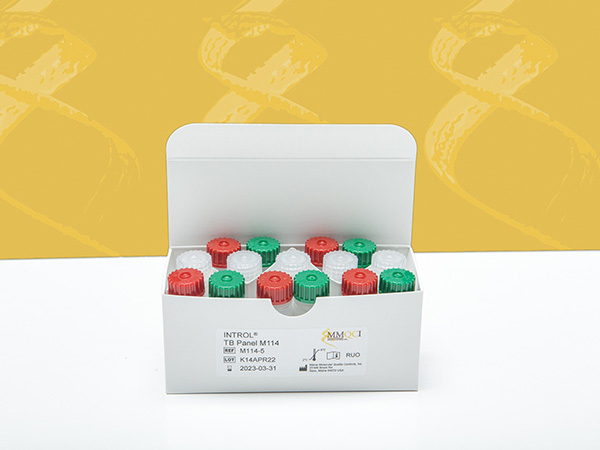 INTROL TB Panel M114 is provided for Research Use Only (RUO).